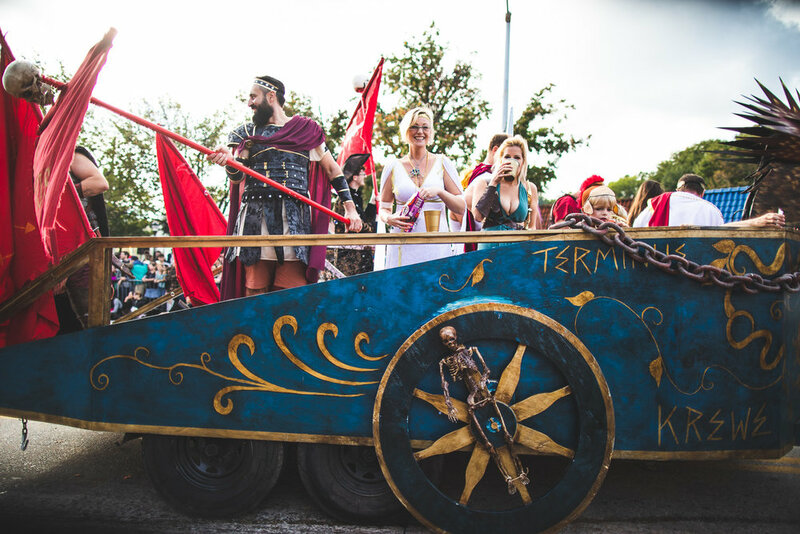 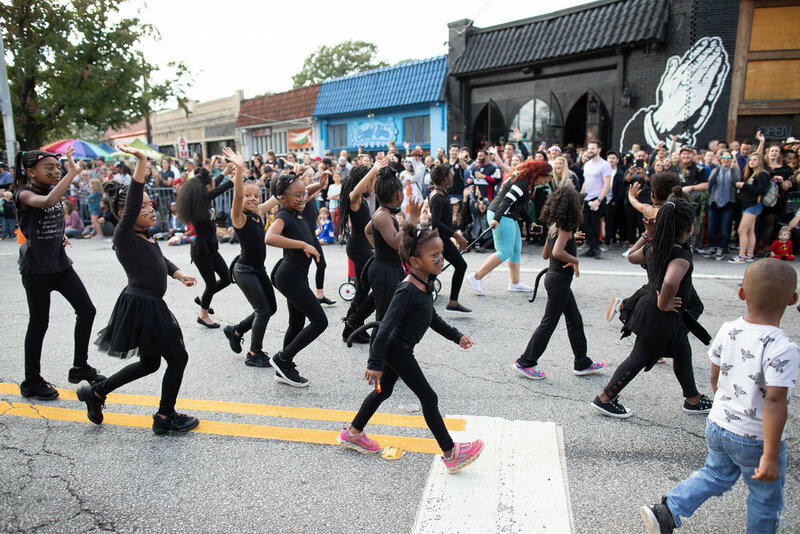 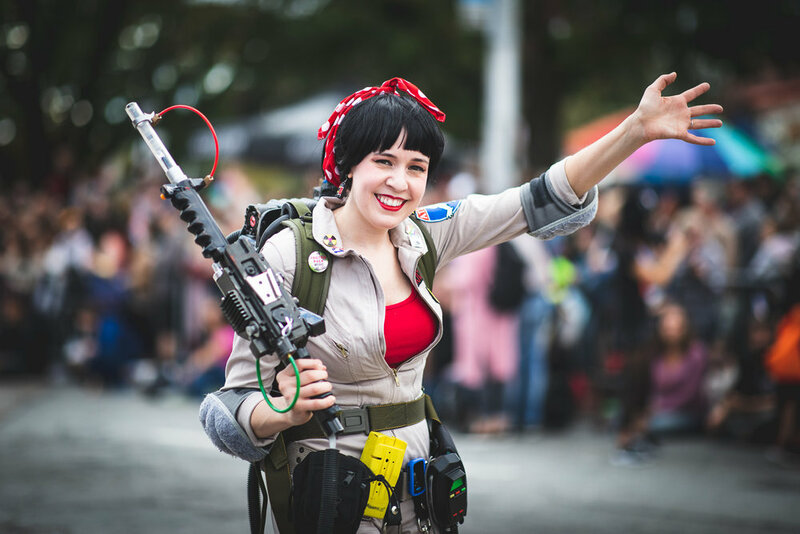 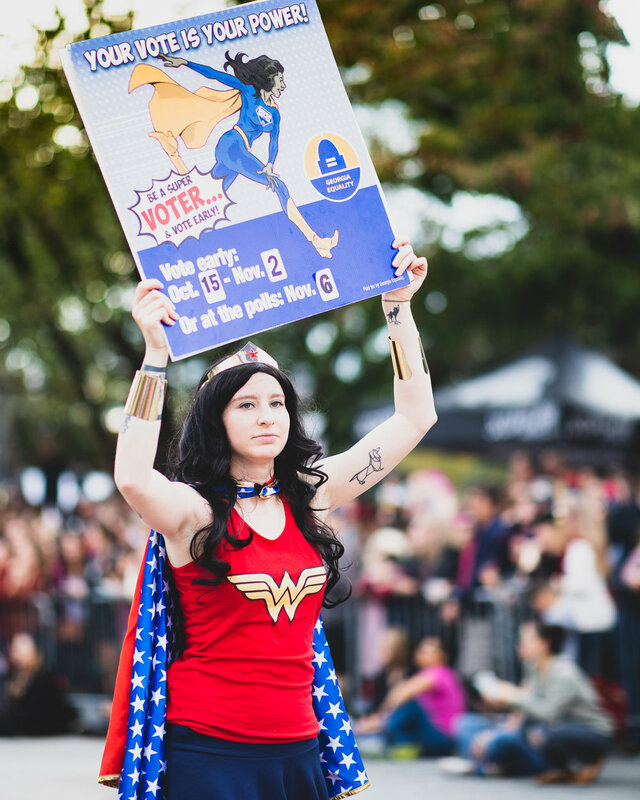 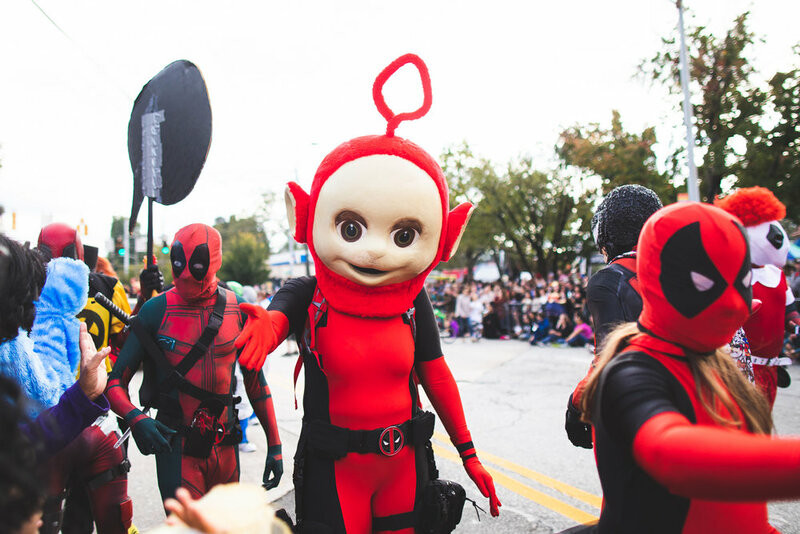 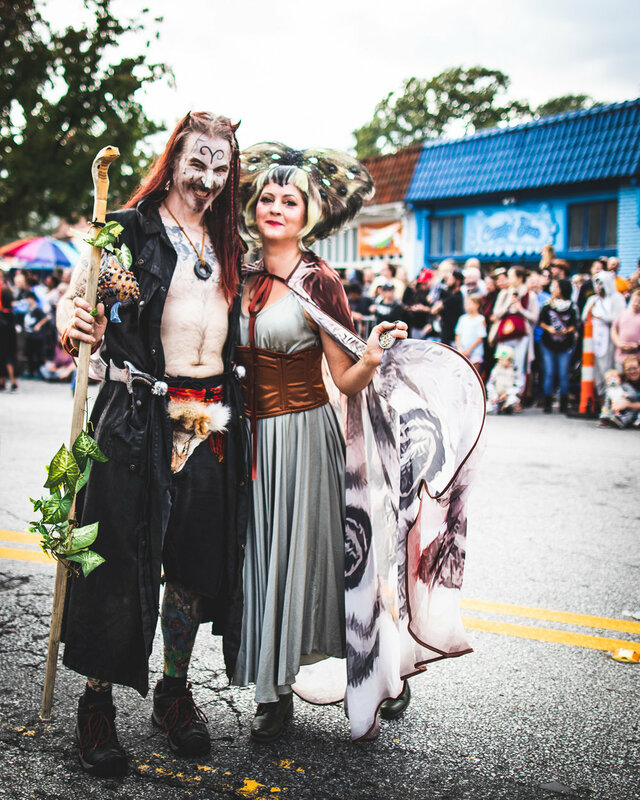 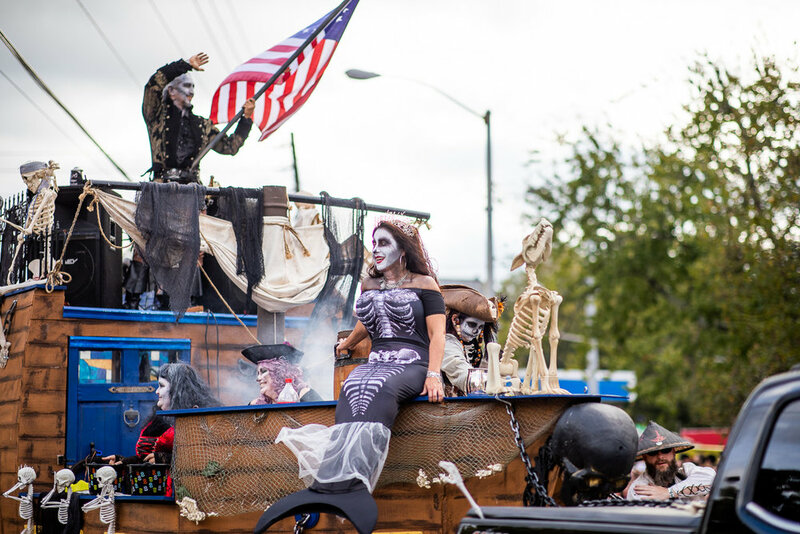 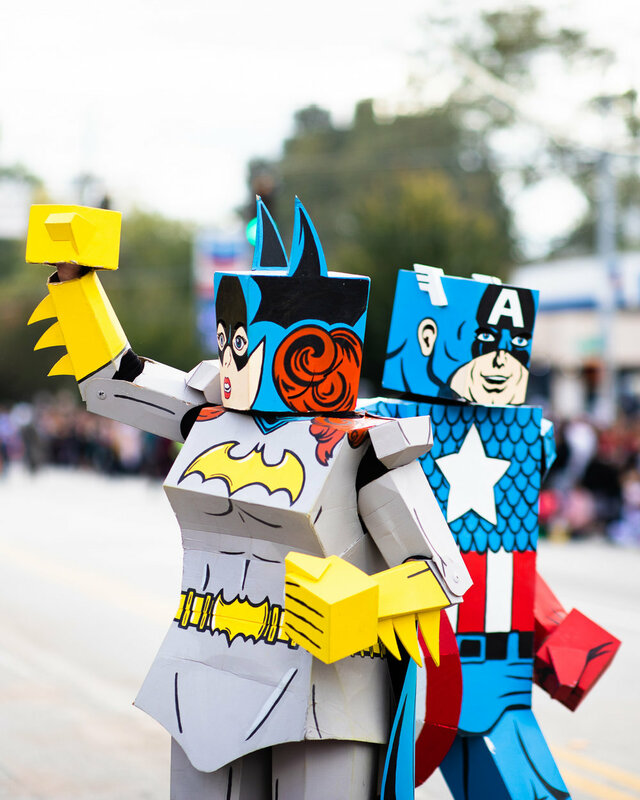 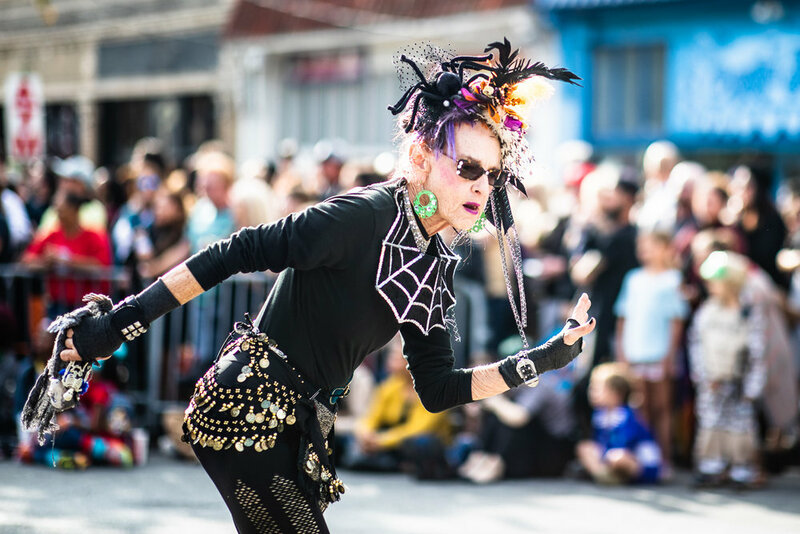 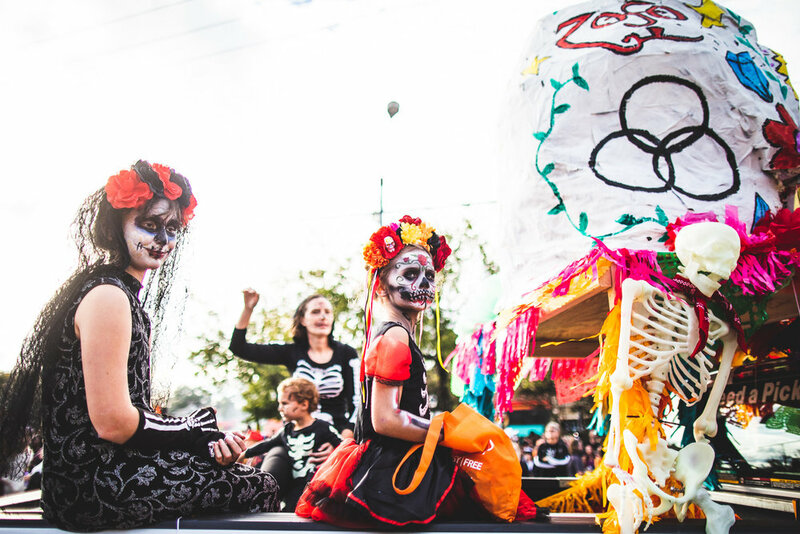 Yesterday was the 18th annual Little Five Points Halloween Parade in the Little Five Points neighborhood of Atlanta, GA. 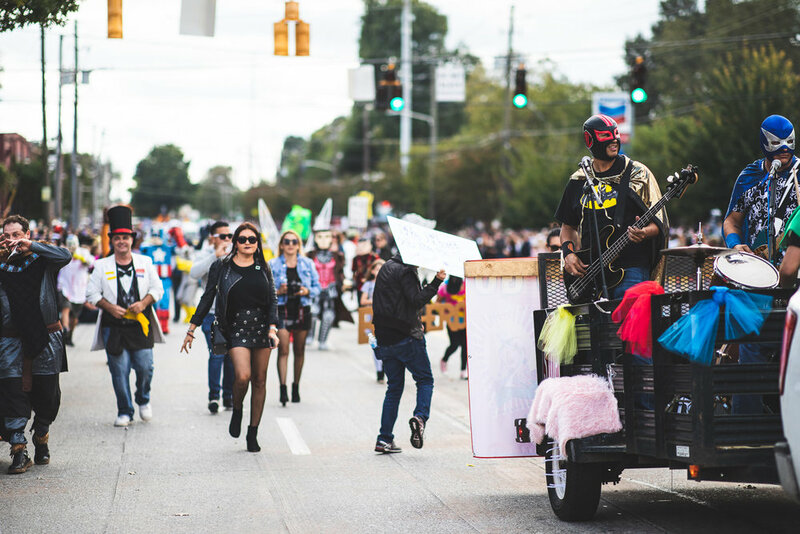 The parade route started at Austin and Euclid Avenues and continued up Euclid Avenue to Moreland Avenue. 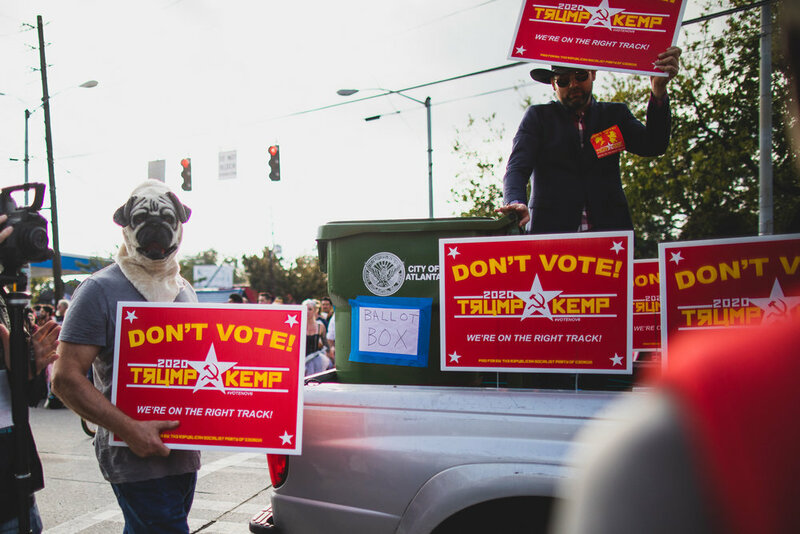 I arrived and grabbed a spot at the McClendon Avenue and Moreland Avenue intersection, across from The Corner Tavern. 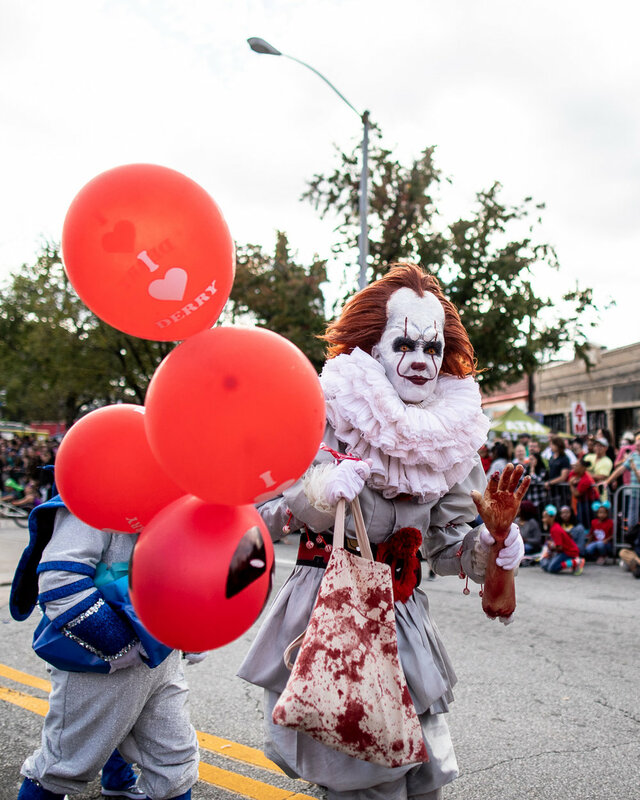 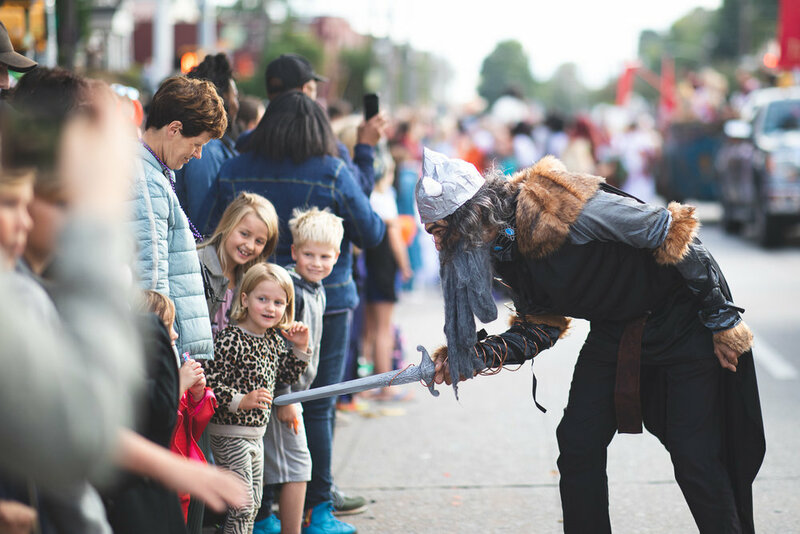 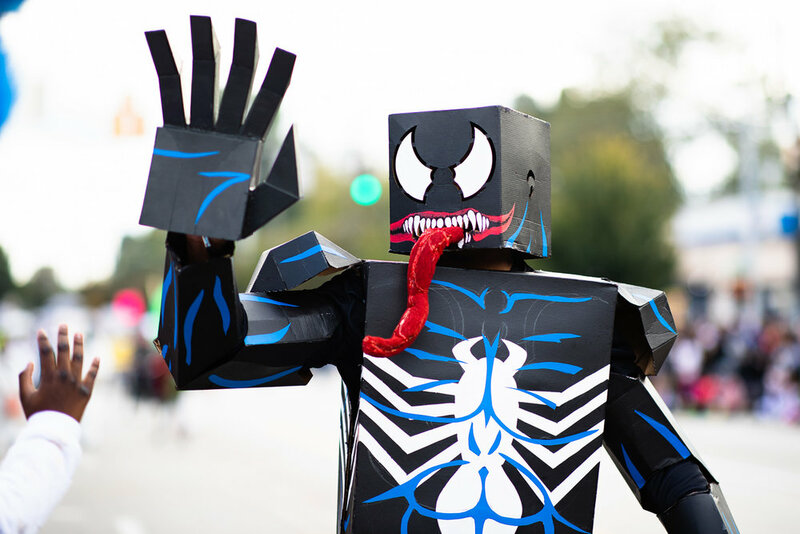 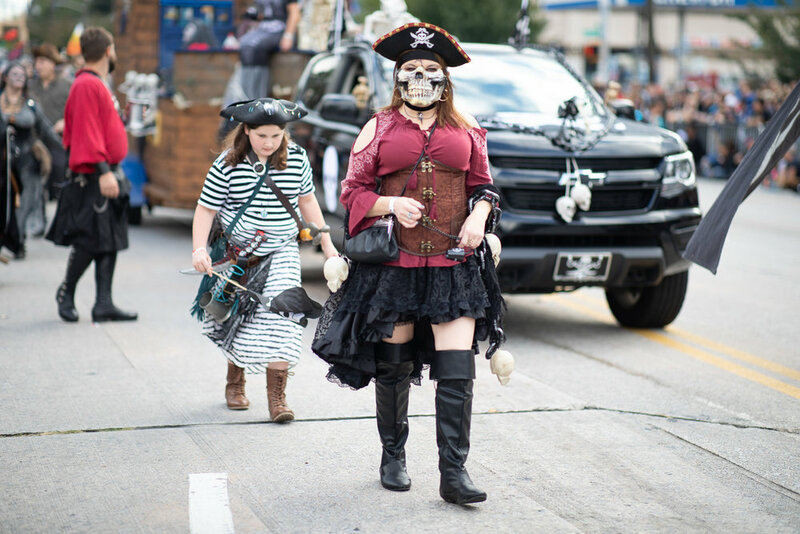 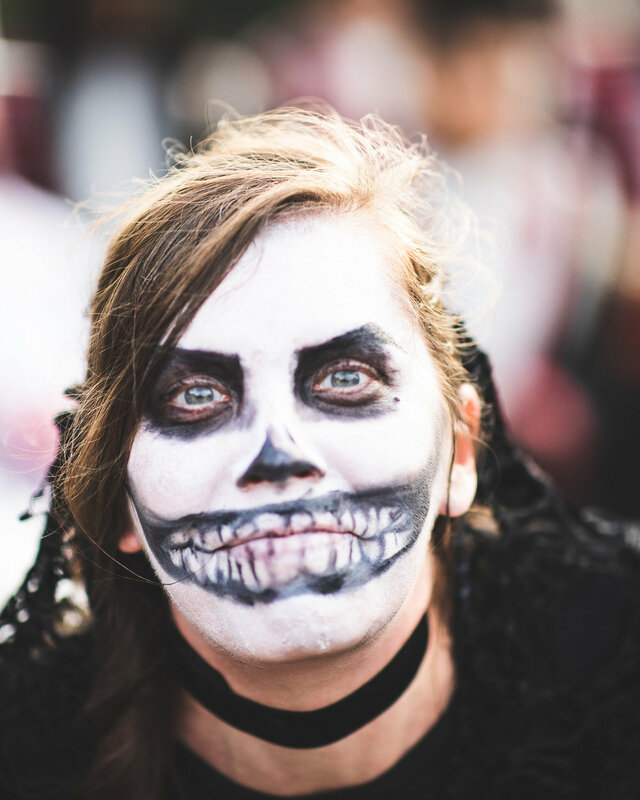 Below is a gallery of photos I captured from the 2018 Little Five Points Halloween Parade. 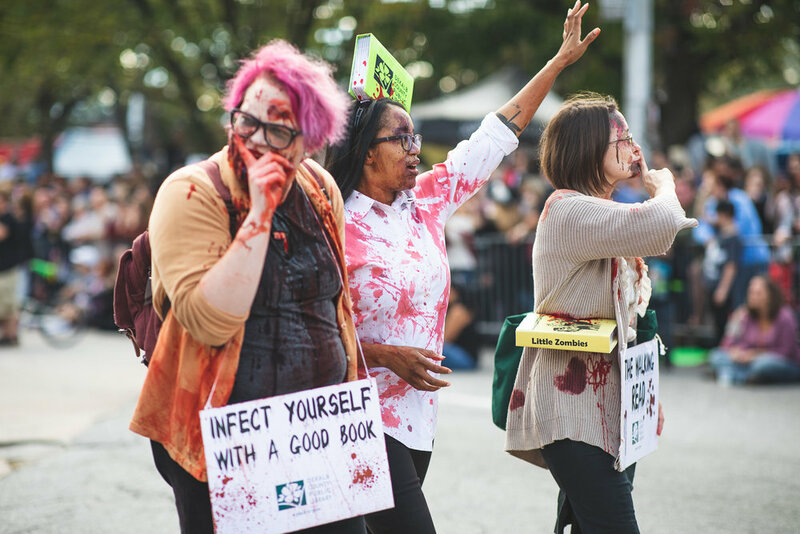 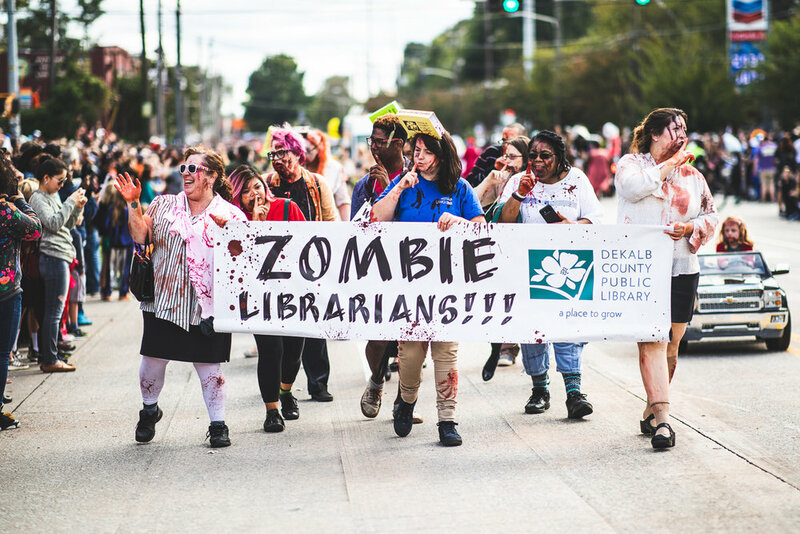 My favorite images are below (I especially loved the Thriller ambulance and the Zombie librarians from DeKalb County Public Library). 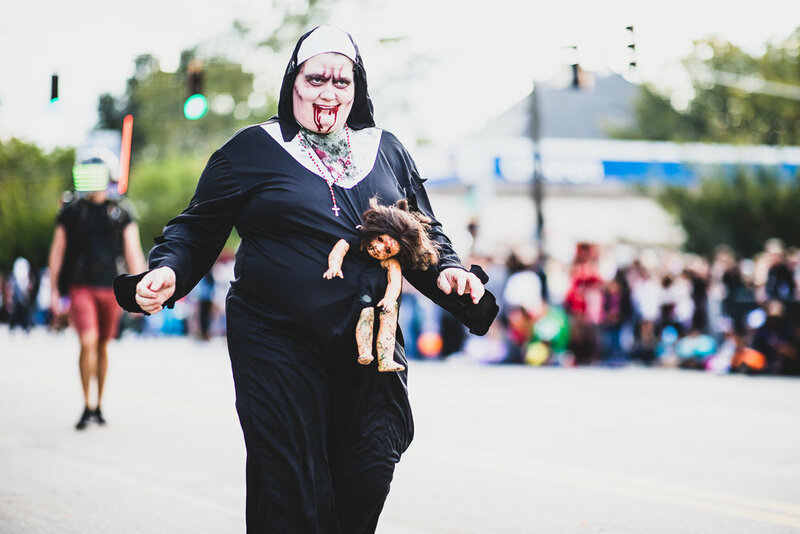 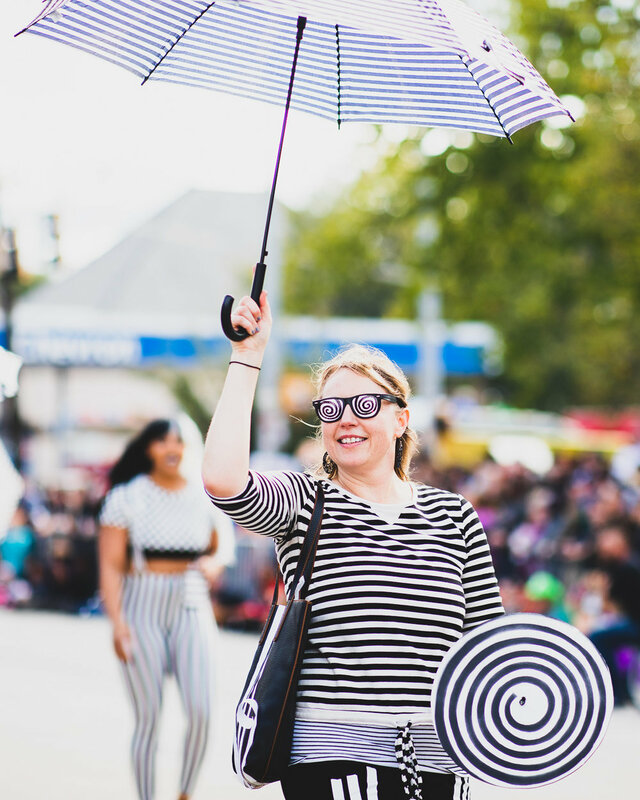 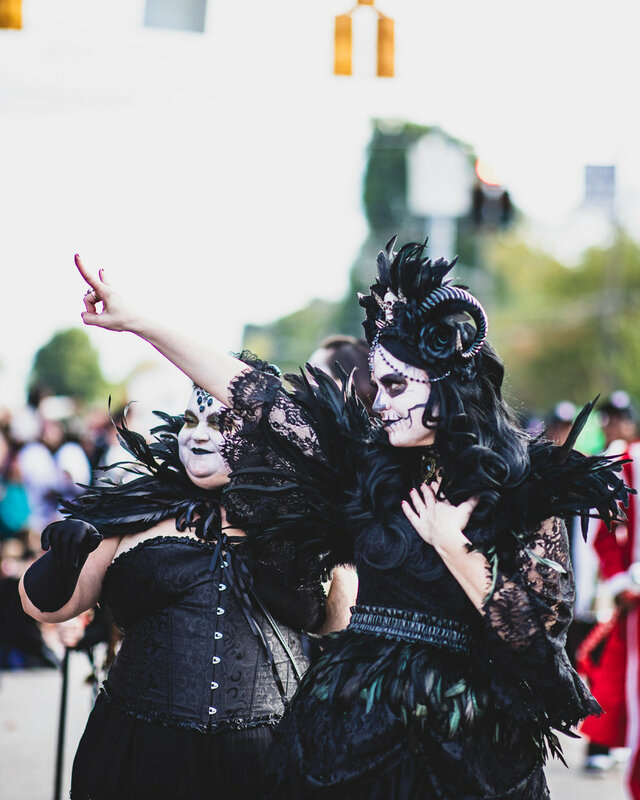 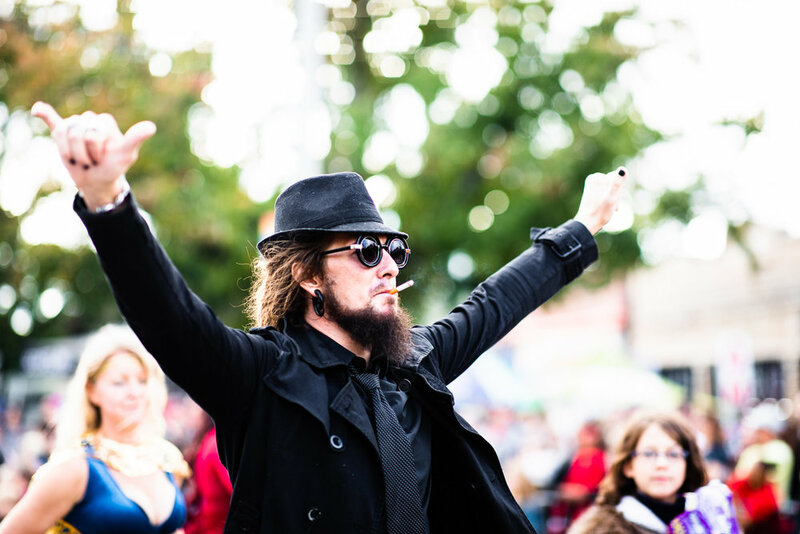 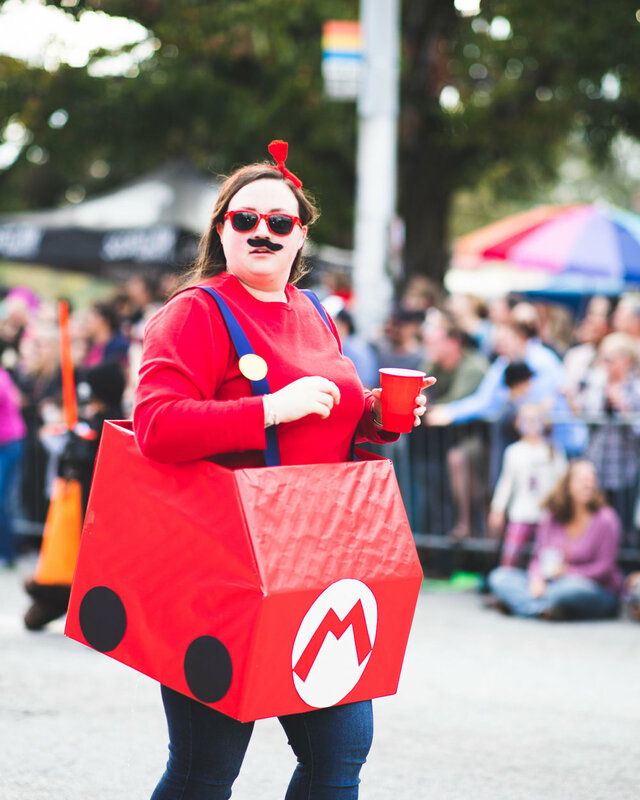 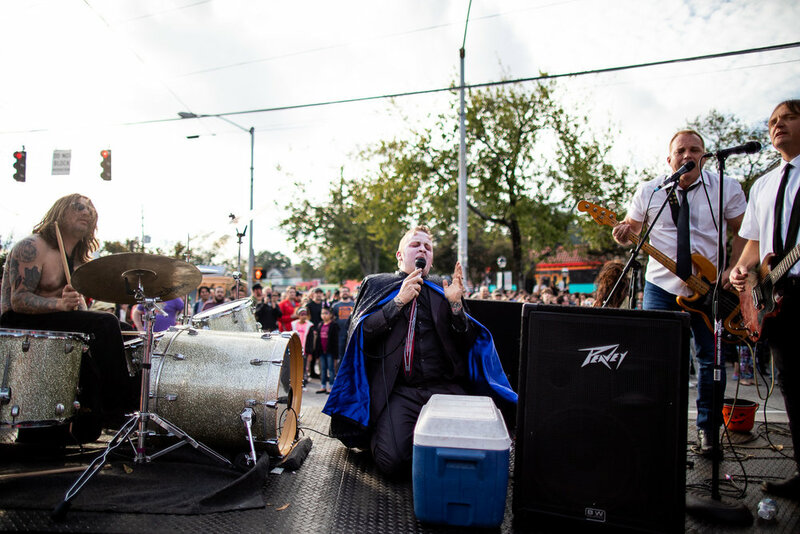 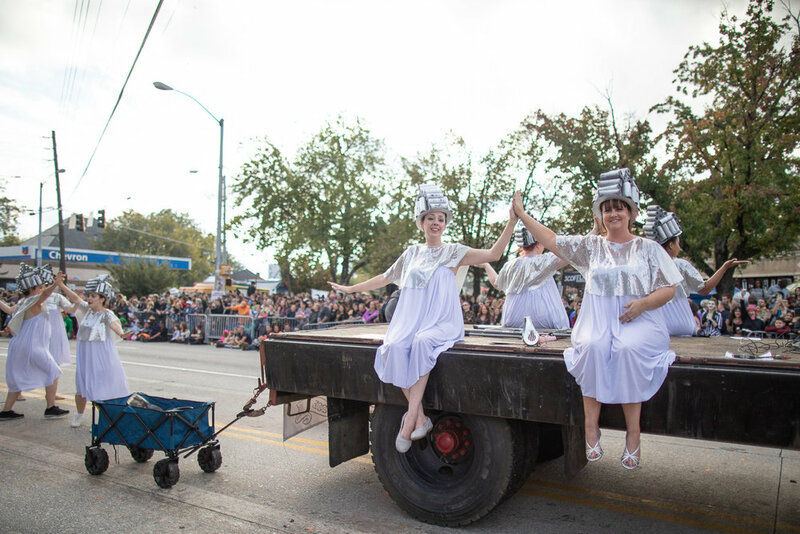 A full gallery of the images from the Little Five Points Halloween Parade is at the bottom of this post.